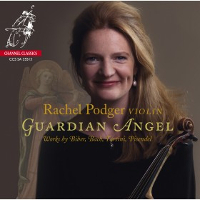 Discerning collectors and lovers of the baroque violin in particular already know that every release from Rachel Podger and her accomplished colleagues in the period instrument group Brecon Baroque is always worth investigating. Podger&apos;s combination of probing musical intelligence and joyous virtuosity makes each issue one to savour. This is especially true of her latest disc in which she performs sonatas by Vivaldi, Tartini, Veracini and Pisendel – four composers who were not only close contemporaries but are also linked by their indebtedness and admiration for the musical inventiveness and originality of Arcangelo Corelli. 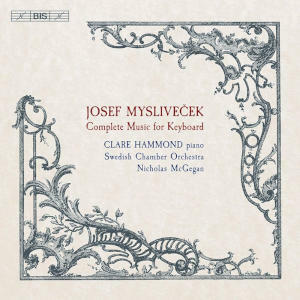 The disc opens with Vivaldi&apos;s Sonata for violin and continuo in A major, Op.2 No. 2, one of the set of twelve sonatas written by the composer in 1709. 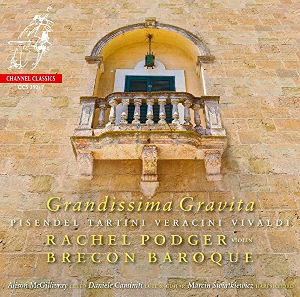 This is a short but beguiling piece in which the contribution of members of Brecon Baroque – Daniele Caminiti (lute and guitar), Alison McGillivray (cello) and Marcin Świątkiewicz (harpsichord) – is as delightful and imaginative as that of the soloist. 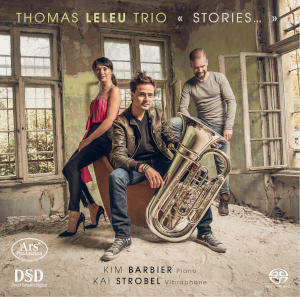 The “Grandissima Gravita” title for this disc is provided by the four minor key sonatas that follow. Tartini&apos;s Sonata in A minor Op.2 No.5 opens with a richly expressive &apos;Andante Cantabile&apos; that allows the eloquence of Podger&apos;s playing to hold the listener entranced throughout its eight minutes duration. The two well-contrasted sonatas by Veracini, in G minor and D minor respectively, are beautifully nuanced in the more reflective movements by these performers while there is plenty of rhythmic bounce in the more lively ones. The fourth sonata on this disc is by Johann Georg Pisendel the German violinist and composer who for many years led the Court Orchestra in Dresden. Pisendel was much admired by Vivaldi, Albinoni and Telemann all of whom dedicated violin concertos to him. The four-movement &apos;Sonata for violin and harpsichord in C minor&apos; notable for the improvisatory nature of the opening &apos;Adagio&apos; and the grave tranquillity of the &apos;Affetuoso &apos; third movement, is given a typically engaging and fluent performance in which Podger is ably supported by Marcin Świątkiewicz and Alison McGillivray. The unusual and amusing liner notes by Mark Seow take the form of an imaginary party in heaven that takes place on the anniversary of Corelli&apos;s birthday at which the four composers represented here reminisce about events in their lives and toast their esteemed senior colleague. The recording took place in the fine acoustic of St. Jude&apos;s-on-the-Hill, Hampstead, London in September 2016 - a venue very familiar to Jared Sacks and the Channel Classics team. 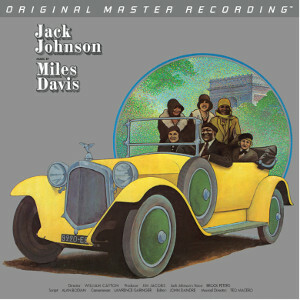 It will therefore come as no surprise to discover that the sound on this multi-channel DSD possesses the remarkable vividness, warmth and realism that one has come to expect from every Channel Classics release on SACD. 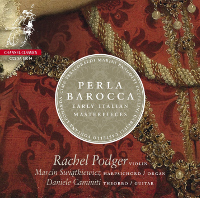 The typically incomparable level of artistry and technical excellence Rachel Podger and her Brecon Baroque colleagues brings to each of these sonatas ensure that this SACD warrants the highest recommendation. Yes to everything in Graham&apos;s review. May I ask also Jared when we might expect Ivan to sign off on his next recording or two? He&apos;s a very naughty boy staying away from the studio. Has Ivan ever mentioned recording "The Magic Flute"? If you recall he presented a semi-staged version of the popular opera at the RFH a couple of years ago which we enjoyed very much. Admittedly it was a bit rough around the edges then but nothing that couldn&apos;t be sorted out with a few more performances. His Shell concerts at the RFH in early spring have become something of a tradition in recent years but alas I can find no mention of one for this year... sounds as if he really is too busy nowadays. Hope he can make The BBC Proms.